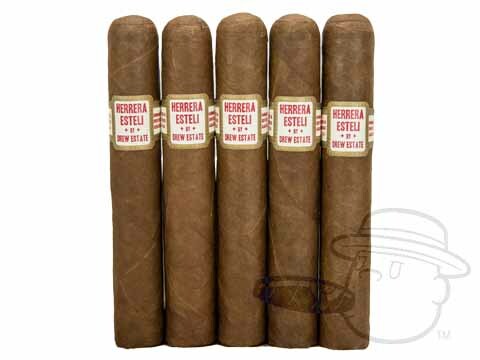 These are kind of a big deal. 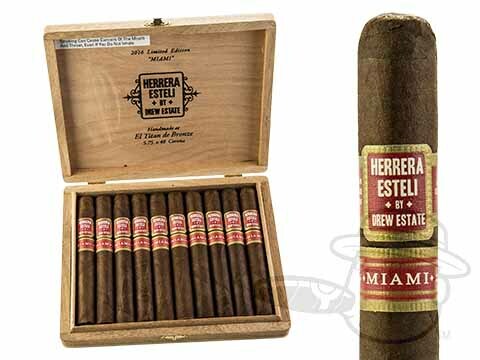 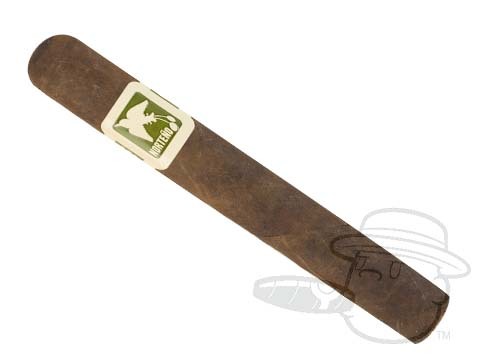 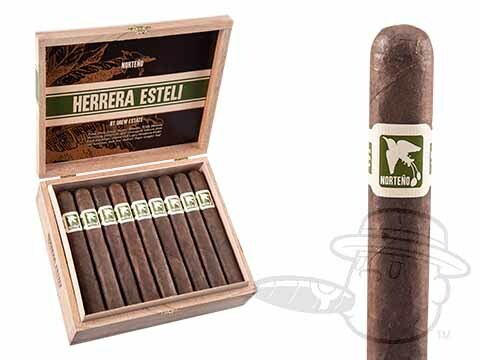 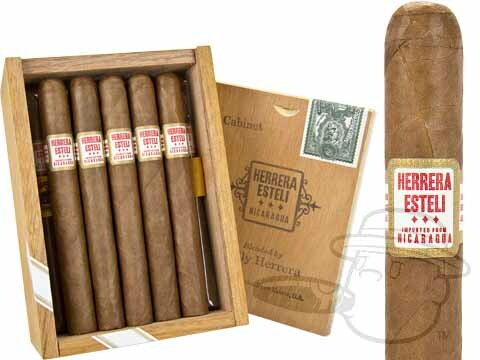 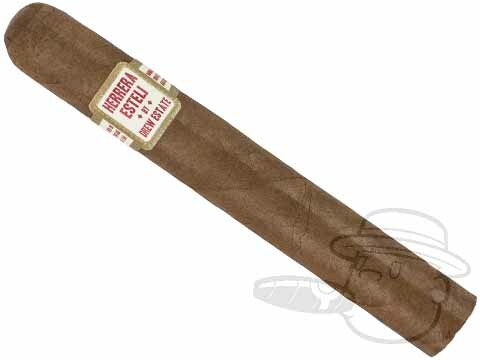 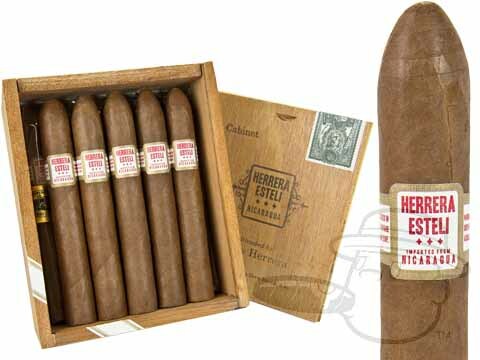 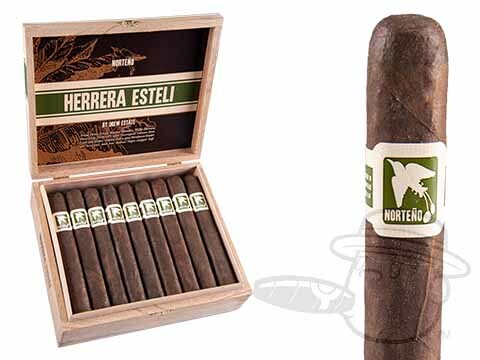 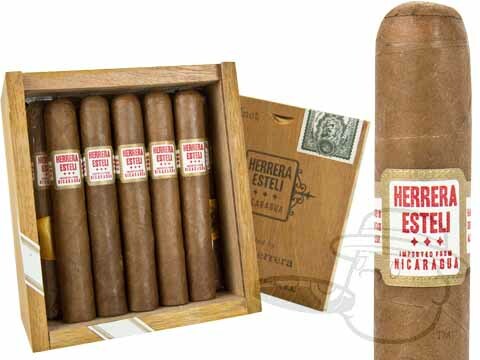 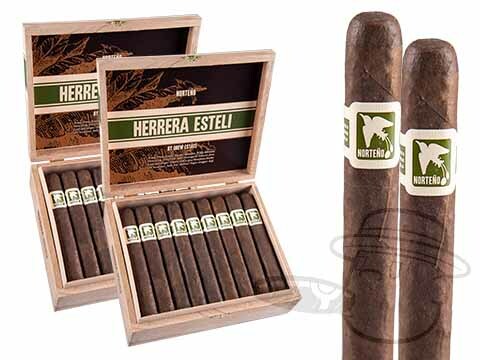 Blended by master Willy Herrera of El Titan de Bronze fame and painstakingly rolled in the Cuban entubado style, Drew Estate's highly anticipated Herrera Esteli has arrived. 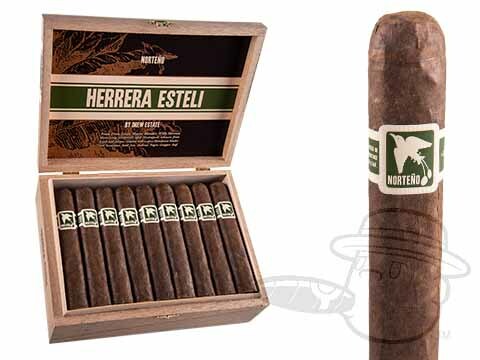 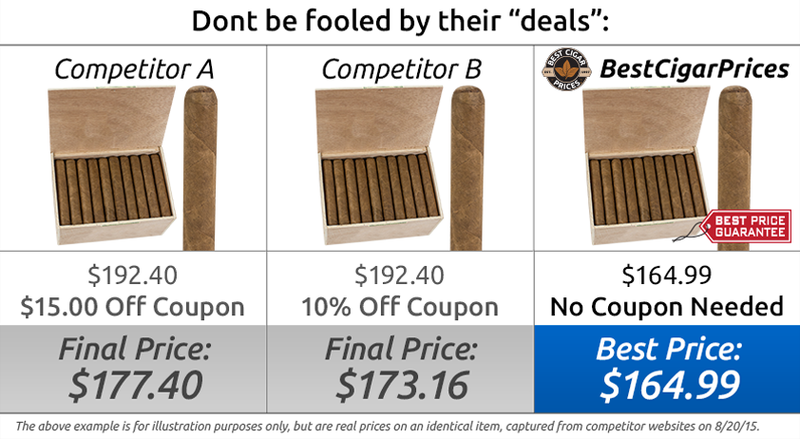 Crafted by the same skilled team responsible for Liga Privada cigars using Nicaraguan and Honduran fillers beneath an Ecuadorian Habano wrapper, Herrera Esteli is an amazing medium to full-bodied blend offering smooth, rich flavors of cedar, oak, cream and spice.